Meridia Recruitment Solutions is pleased to have assisted Halifax Regional Police with the appointment of Mr. Andrew Kozma to the newly created role of Chief Information Security Officer (CISO). 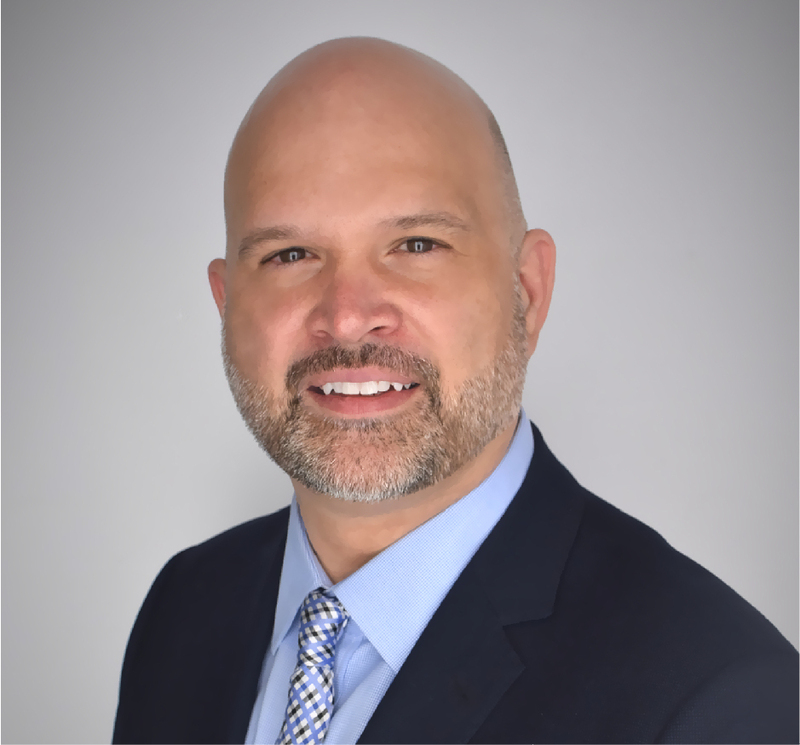 Mr. Kozma brings over seventeen years of cybersecurity as well as network and security infrastructure design and implementation experience with leading public and private sector organizations. He brings to this role a proven track record of delivering solutions while leveraging Six Sigma methodologies across a wide range of organizations and technical environments. In addition to his professional roles, Mr. Kozma is a founding board member of the Atlantic Security Conference, an annual event that helps bring together professionals from the cyber-security sector in Halifax. He also volunteers his time with the Halifax Area Security Klatch. He has earned a variety of IT systems security and CISCO certifications and is a certified Six Sigma Project Methodologies Green Belt. The CISO position will be a key role within HRP’s leadership team. As the field of IT security and delivery evolves, HRP has an obligation to demonstrate leadership in its adoption of digital technologies as well as in our approaches to identify, respond to and prevent crime. The hiring of Mr. Kozma as HRP’s CISO is another step in that direction. Through his knowledge of cyber-security principles, project management experience as well as network security threat assessment and architecture planning expertise, he will further develop our strategic view of IT service delivery, security and operations. He will also act as HRP’s senior IT resource as well as liaison for IT related matters with Halifax Regional Municipality and various partner agencies.